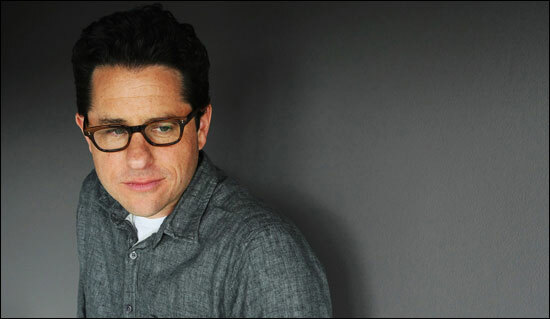 According to an interview that JJ Abrams did with Collider, we should see a new trailer for Super 8 in March. While I wish we were getting a new trailer sooner, I'm sure this one will be loaded with clues and questions for us to discuss, which is always good. So keep your eyes peeled and if anyone comes across a video of a new trailer before you see it posted on this site make sure to let us know. While at the party to celebrate the Fox/FX portion of the Television Critics Association Winter Press Tour, J.J. Abrams talked about his thoughts on the Lost finale, how he feels about the move to Friday nights for Fringe, why he thinks Undercovers failed, and how excited he is to get started on the pilot forAlcatraz on January 19th. He also said that audiences should see a trailer for Super 8 in March, and that he hopes to have made his decision about whether to return to the director’s chair for Star Trek 2 by then. Check out Collider for the rest of the article. Update: Rumors are now circulating that we may see a new trailer during the Super Bowl on February 6th. I know I'll be watching the game because the Chicago Bears are going to smoke the Packers this weekend and secure their shot in the big game! The official trailer for Super 8 is now online. Either check out the embedded version above or head on over to Apple (at the link below) and check out the HD versions. It should be much easier to tear this one apart and get a clearer view of what we're looking at, so get digging! Thanks for the heads up Zavin and BuddhasWarrior. Here you go guys, a Super 8 trailer has hit the tubes. Let us know what you guys think.